The WSU SNAP-Ed team has partnered with United Way of Pierce County, the Tacoma Pierce County Health Department, Emergency Food Network, and local Pierce County food pantries to deliver an engaging volunteer experience to anyone wishing to share their love of cooking and healthy eating to food bank clients. 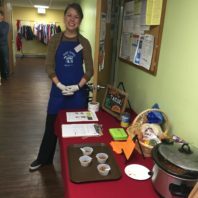 Volunteers get the opportunity to develop a rapport with food bank clients while demonstrating how to creatively prepare simple meals from everyday items found in the food pantry. Sometimes the only barrier to creating healthy meals at home is having limited skills or experience in the kitchen. You can help break down this barrier by providing cooking tips to help clients make healthier food choices at home. 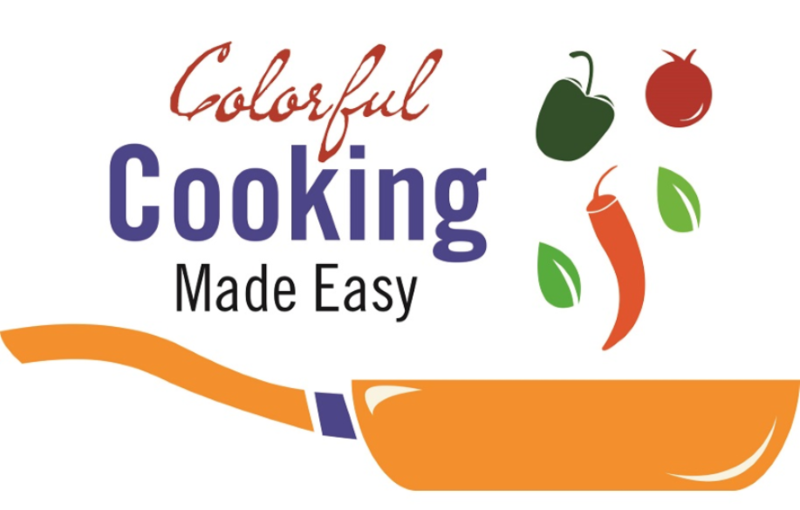 All interested volunteers are invited to participate in a 4-hour Colorful Cooking Made Easy training. 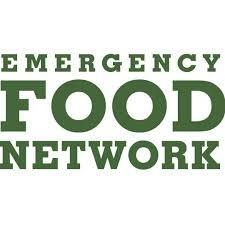 In this training, participants will meet like-minded individuals who share an interest in food and nutrition. They will perform a mock cooking demonstration. 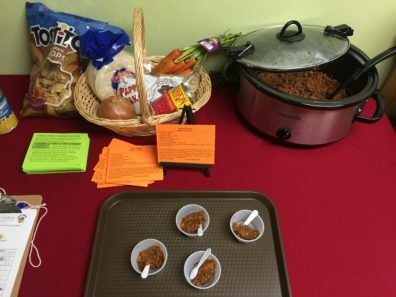 Moreover, participants will understand how to prepare a successful cooking demonstration at a local food bank. 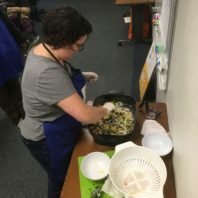 To compensate the cost of acquiring a food handler’s permit, volunteers will also receive a $25 gift card to a local food retailer after completing at least two cooking demonstrations. Follow CCME Volunteer Form to complete a volunteer application. 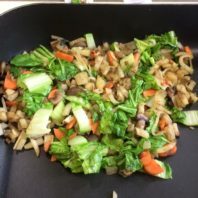 The next CCME training is Saturday April 27, 2019 – 10:00am-2:00pm at our office building, the Pierce County Human Services Soundview Building (3602 Pacific Ave, Tacoma WA 98418) follow https://uwpc.galaxydigital.com and search, “Colorful Cooking Made Easy: Food Bank Demonstrators!” to sign-up! This is a flyer for the event (pdf). 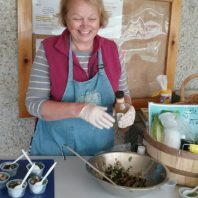 All of these organizations have provided support, training, and funding to the development and implementation of the Colorful Cooking Made Easy (CCME) training program in Pierce County. Thank you!